Hello, we're Acacia Learning and we're here to support you to develop your professional skills. 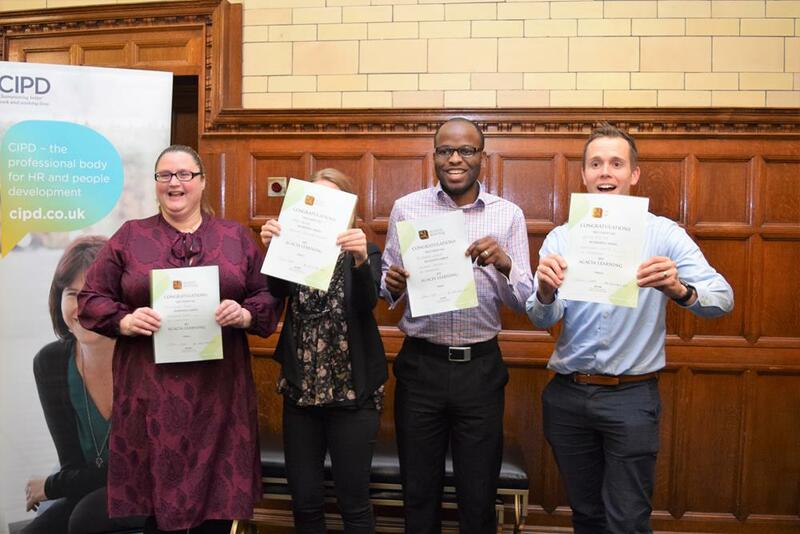 We offer a range of open and bespoke courses dedicated to providing the very best in CIPD and AAT professional qualifications, all at highly competitive prices. You will be taught by our team of highly experienced industry practitioners and get access to our online blended learning materials to support you throughout your studies. We are a leading provider of professional qualifications in HR, L&D and Accounting, aimed at individuals and organisations. We pride ourselves in offering excellence and innovative study options that allow you to mix and match your study to fit flexibly around your personal and professional life. All our courses are run by experienced industry practitioners and are supported by online learning materials to allow flexibility with your learning. We offer a public programme of professional qualifications in CIPD and AAT with monthly start dates as well as the option to run tailored in-house courses. Fill out your details to get in touch with Acacia Learning Ltd and find out more about their courses. I recently completed my CIPD Level 5 Human Resource Management Diploma with Acacia Learning. I would definitely recommend using Acacia as I had no issues with them - in particular the Tutor Marco Van Dyk was fantastic! An excellent learning institution for AAT courses for company owners and administrators. I’ve also heard great things about their HR courses from friends. Their AAT course has been excellent so far, and their venue in London is beautiful with a creative touch, warm coffee and even jelly beans. 5 Stars. Andy delivered the session in an interesting way. He's very engaging, supportive and answers all the questions thrown at him.